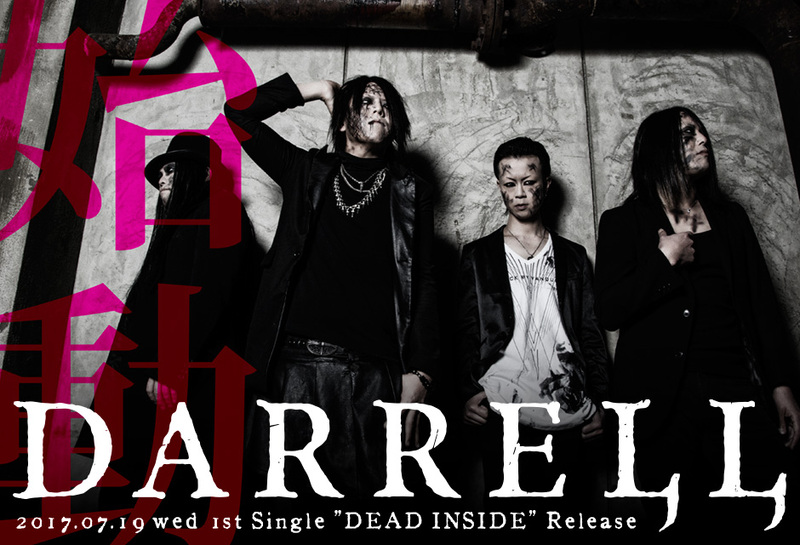 DARRELL's 1st single shows us they're DEAD INSIDE | VKH Press – J-Rock & Visual Kei Coverage Worldwide! 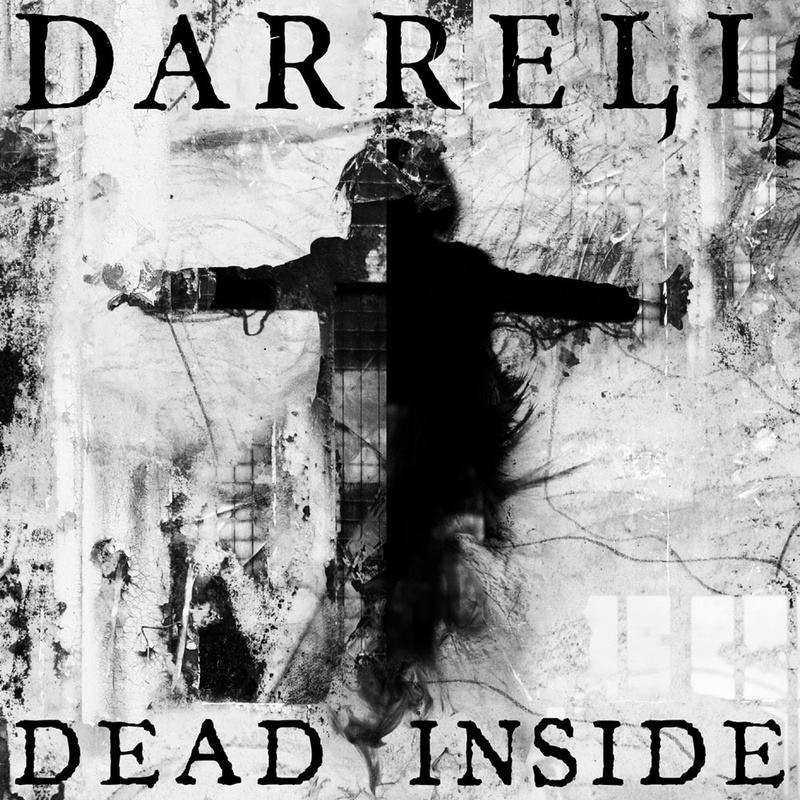 As the release date for DARRELL's upcoming single DEAD INSIDE is fast approaching, the band has uploaded previews to their fresh track. DEAD INSIDE will be dropped on July 19, 2017. You can check out the preview to the songs "DEAD INSIDE", "SCARED DIE", and "THE END" below! 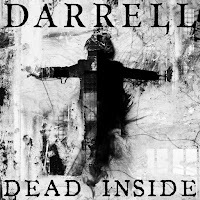 Also, check out the preview to the "DEAD INSIDE" MV.